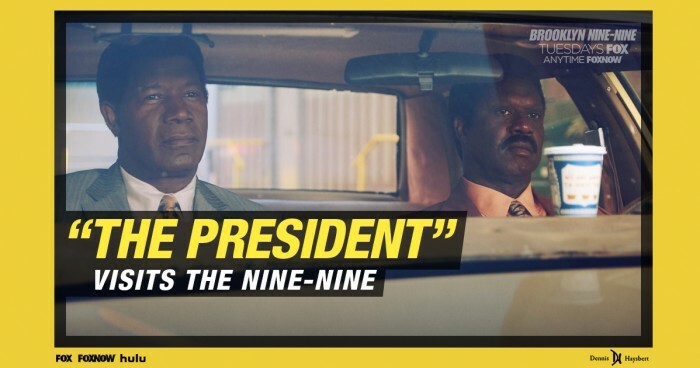 Fox Television and Dennis Haysbert Excitedly Announce: The President is Coming to the “Nine-Nine”! Clear your schedule, set your DVR, and Watch On-Demand! Dennis is making a 2-episode arc appearance in Fox TV‘s Emmy Award-Winning Comedy, “Brooklyn Nine-Nine” on Tuesday, April 12th and Tuesday, April 19th! Then, watch it again on Hulu! Dennis plays FBI Special Agent Bob Anderson, a colleague of Captain Holt. The two are a lot alike in every way, except Dennis‘ character has a slightly less sparkly personality. “Brooklyn Nine-Nine” stars Andy Samberg, Stephanie Beatriz, Terry Crews, Melissa Fumero, Joe Lo Trulio, Chelsea Peretti, Andre Braugher – and airs Tuesdays nights on Fox TV at 9PM. Look for seasonal episodes on Fox Now and Hulu. Read the announcement story in Entertainment Weekly! Check Out the Teaser Trailer Provided by Fox Television – and Get Excited! 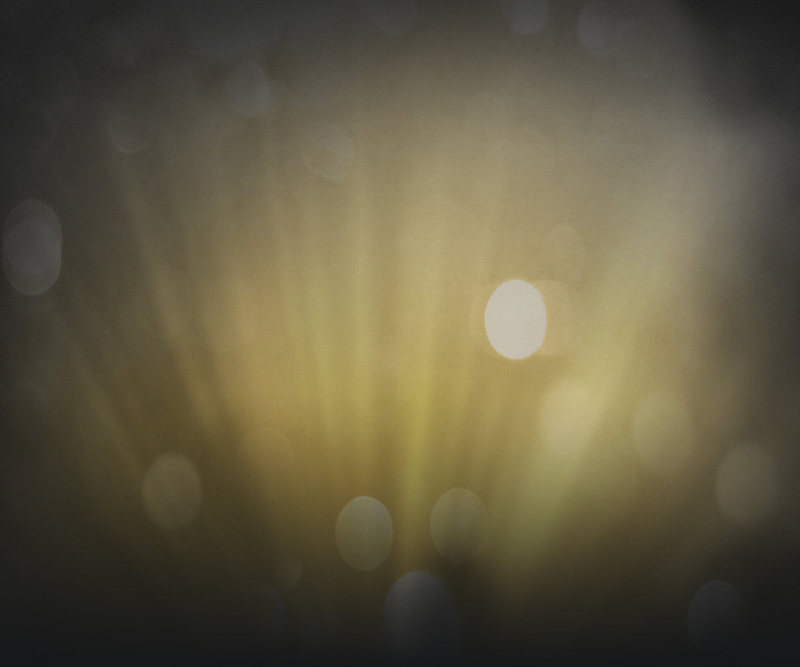 Connect with Dennis on Facebook, Twitter, and Instagram – for more updates and photos!